Watch live action from CricketFest Canada 2018, Cricket Canada's summer festival and annual signature International Cricket Event in Canada. Live coverage from King City, Ont. 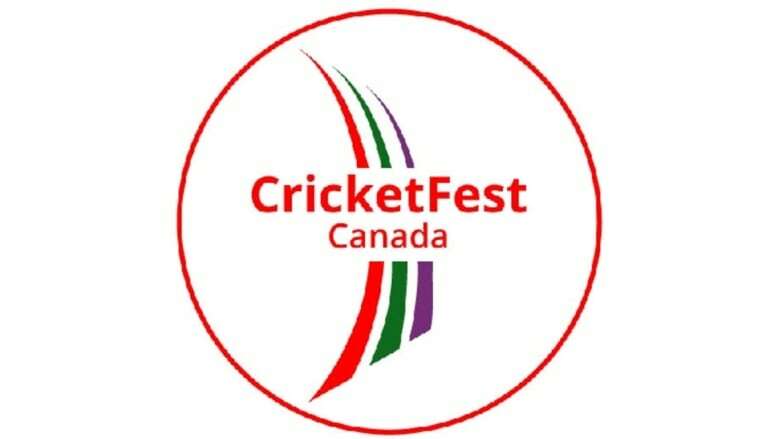 Click on the video player above on to watch live action from CricketFest Canada 2018 in King City, Ont. The final day of coverage concludes with the Toronto Bears vs. West Indies B at approximately 3 p.m. ET. Cricket Canada's summer festival is an annual signature International Cricket Event in Canada and the game is a family-friendly, three-hour version of the sport.